Planning and hosting a corporate meeting can be a tedious and time-consuming process, especially if it involves a large number of people and logistical arrangement. Ensuring that the audiovisual requirements are met and deciding on table set-up — there are numerous tasks that require thorough organisation and preparation, which is why it is important that you select a good meeting and event venue with a dedicated team that can assist you. The difficulty level increases when you intend to host the meeting in another country. But it’s a good way to foster team bonding while exposing them to different cultural elements. Plus, holding a meeting abroad also gives your staff an opportunity to explore a new country that they might not have been to before. In an ideal world, you wouldn’t have to worry about things such as keeping within budget or time constraints but unfortunately, this is not the case. Asides from that, there are also other factors such as safety and location that have to be considered, hence making it quite challenging to plan an overseas corporate meeting. Thus, it is crucial that you select the right destination to hold your meeting in and here are 5 reasons why you should hold your meeting in Singapore. Awarded as the ‘Best BT MICE City’ in 2018 by TTG Travel Awards, Singapore is one of the prime destination choices to host your meeting or event at. Boasting a diverse range of meeting and event venues, widespread connectivity and professional expertise, Singapore provides a conducive business environment for corporate organisations, thus making it a popular meeting location among many. To top it off, Singapore is also home to various cultures, thus allowing meeting attendees to enjoy an enriching and multifaceted experience. Aside from that, the Singapore government also offers various business incentives to local companies in the form of grants and training. This is especially so for businesses run by Singaporeans and permanent residents who are entitled to various corporate benefits. Hence, if you have plans to move to Singapore to live, work or engage in business ventures, it is a plus point to take note of. 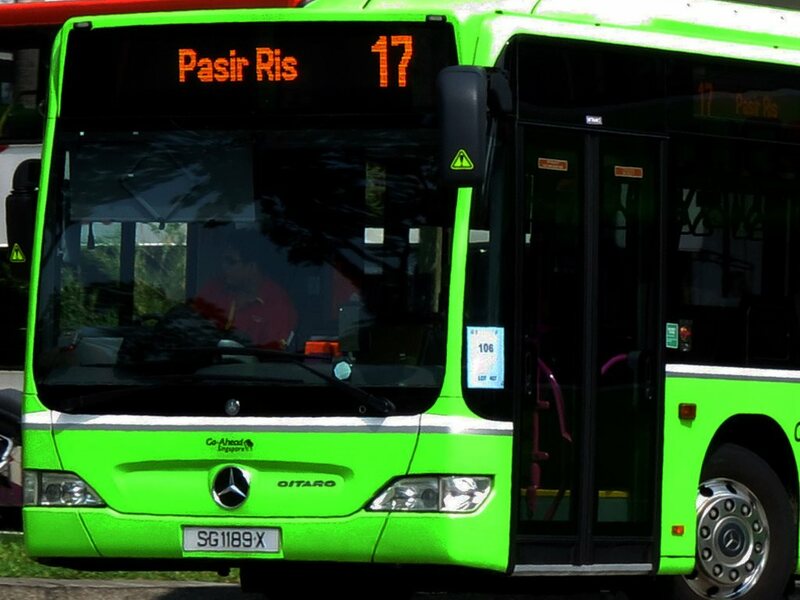 One of the benefits of hosting your business meeting in Singapore is that there are many areas which are easily accessible by public transport. Whether be it buses, trains or taxis, you are able to get from one place to another effortlessly due to the well-developed transport infrastructure. To enjoy more savings, invest in the Singapore Tourist Pass Ezlink card, which will allow you to take multiple trips on the buses and trains within a specified period of time. Whereas if you intend to move and stay in Singapore for a long time, another more cost-effective method would be to get a concession EZ-link pass that allows you to enjoy a cheaper transport fee on buses and trains. Alternatively, if you have a little more budget or are in a rush, you can consider taking a taxi instead. However, do note that the overall charges for taxis will vary according to the location and timing. For example, if you are boarding a taxi from the airport, there will be a surcharge of either $3 or $5, depending on the day and timing that the taxi was hired. When planning for an overseas meeting or event, it is imperative to ensure that the necessary measures are taken to ensure the safety of the attendees. This is especially for large scale meetings and events that involve many people. With a low crime rate, political as well as economic stability, choosing Singapore would help to mitigate the various risks involved, whether be it terms of security or financially. Possessing cutting-edge technology and well-connected network infrastructure, Singapore is an ideal location for meetings and events as organisers and attendees can readily exchange information with each other quickly and efficiently. With widespread connectivity, people are also able to readily access the internet anytime and anywhere, thus enhancing work productivity. Not to mention that according to a report by Ookla (2017), Singapore has one of the most rapid broadband speed in the world, hence paving the way for more innovative methods of gathering and sharing data in the MICE industry. Business travellers are spoilt for choice when it comes to the selection of meeting spaces and event venues in Singapore. Whether be it for conferences, seminars or discussions, there is a wide variety of facilities that can cater to their specific needs and preferences. In addition, many of these venues such as the Suntec Singapore Convention and Exhibition Centre or Marina Bay Sands Expo are also internationally acclaimed. Thus, should you choose to hold your meeting at these venues, you will able to receive the necessary assistance and support from their staff in charge. Most importantly, in order to encourage more people to choose Singapore as a meeting and events destination, the Singapore government has also provided various financial schemes and incentives for corporate institutions. This not only takes the form of discounted flight tickets but shopping and dining vouchers at specific retail outlets as well. 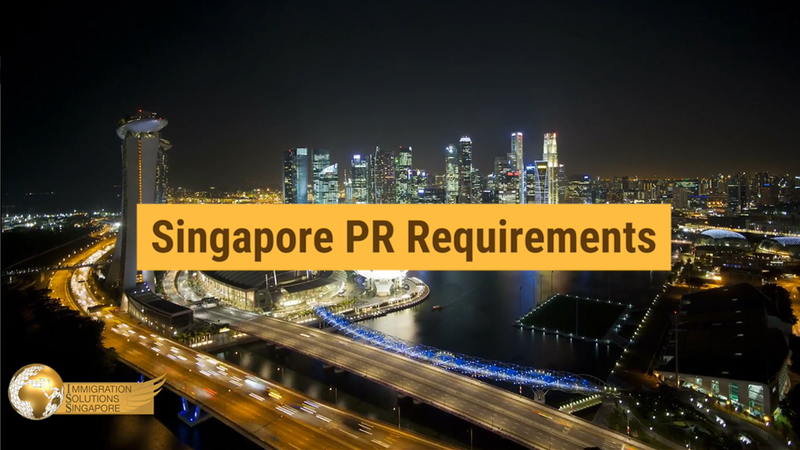 Asides from that, the government also provides support to many local businesses run by Singaporeans and permanent residents in the form of tax incentives or grants, thus making it a good place to embark on a new business venture.